Bioresonance makes it possible to care for and successfully address even the most complex and troublesome cases. With an amazing computer technology the INDIGO Bioresonance device is capable of accurately assessing and normalizing underlying energetic imbalances; it automatically provides the information needed for the body to restore itself. A Bioresonance test and treatment is like having a look in the mirror. When we got see something we don’t like or what is not right, we automatically start correcting. That is exactly what our cells start doing as a natural effect of the feedback. 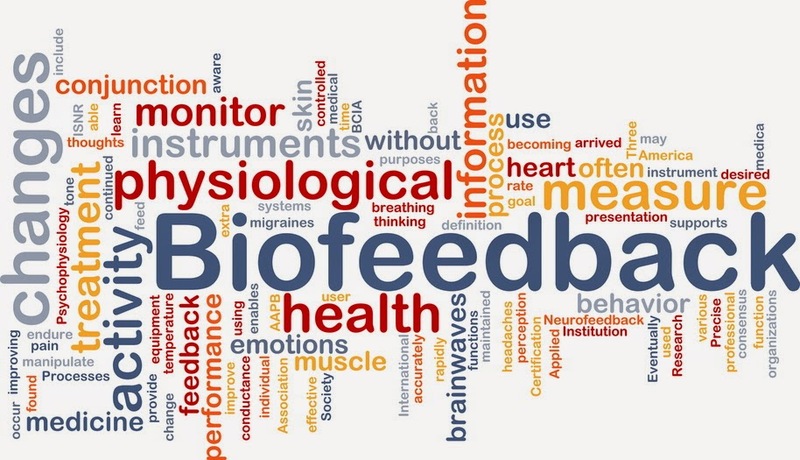 In addition the Biofeedback effect empowers you to find the subconscious reasons and explanations for many illnesses and dis-eases. The test uses a Double Blind approach. Only the intelligent system is aware of the 10 thousands of items being tested. Neither the operator nor the client can influence the scan. 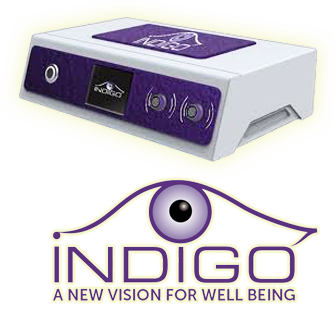 This sophisticated computer program with the INDIGO Device scans for, detects and corrects virtually any energetic imbalances. or to prevent having any – apply for a Bioresonance test! Bioresonance therapy works with electro-magnetic resonances and is one of the number of procedures within the area of empirical healing. 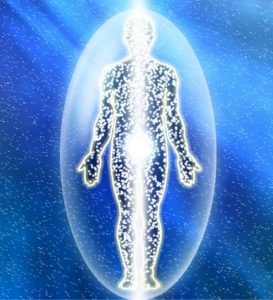 The fundamental principles of bioresonance therapy have been confirmed by the latest discoveries in quantum mechanics and biophysics, and have been submitted to international medical authorities for recognition within the orthodox medicine. 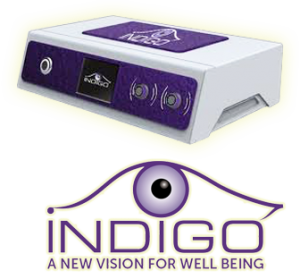 INDIGO is an extraordinary device which can assist the restoration and preservation of the electro-magnetic balance in the organism. This biofeedback device was developed by Prof. Nelson in 2009-10 following more than twenty years of research in the field of energetic medicine and bioresonance. All cells and organs of the body have their own vibration. The INDIGO device is programmed with the resonance/vibration of more than 10.000 substances, diseases and allergens and is able to measure those vibrations the body answer to them. These reactions from the body are transferred in a special computer which sorts and evaluate the data. This special method gives information about the deviations from the healthy frequencies and about the nature of the deviations – which can be eliminated with different kinds of Bioresonance treatments. INDIGO Bioresonance is one of the most accurate and sensitive technology of its kind for identifying stress reactions to over 10,000 trivector voltametric algorithmic signatures stored in it’s database. INDIGO allows a greater access into the profile of stress; it is a powerful tool for education, stress reduction and restoration of vibrant wellness. 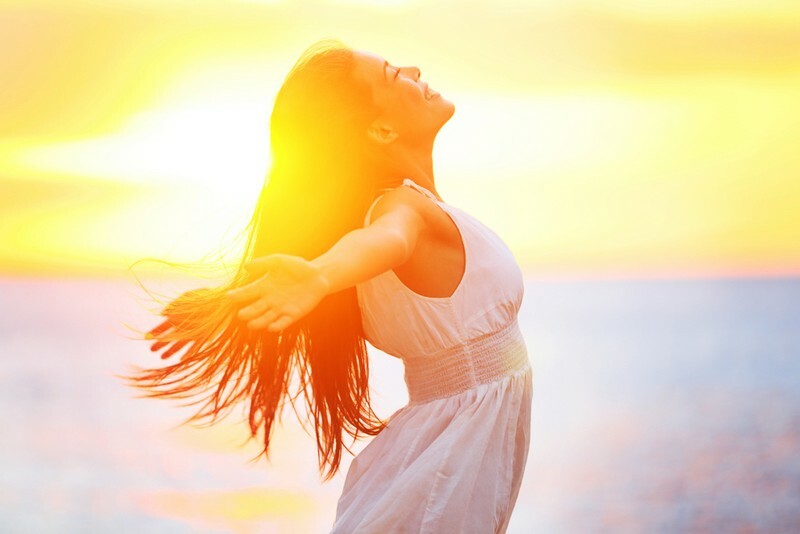 The INDIGO Biofeedback System assists in reconnecting clients’ to their own inner knowing; revealing their innate wisdom to assist in identifying where to make lifestyle change and which specific stress reactions to manage. The human body does not come with an instructions manual, however, the INDIGO Biofeedback System can provide the clues necessary to create self directed control, vitality and thriving.